We may not realize it, but most home bakers are probably measuring flour incorrectly. In cooking and baking, it is critical that the exact amount of flour cited in the recipe is what actually gets added in. This is especially true in baking. Without the correct ingredient measurements, you could end up with dry cakes, chewy brownies, and crumbly cookies. 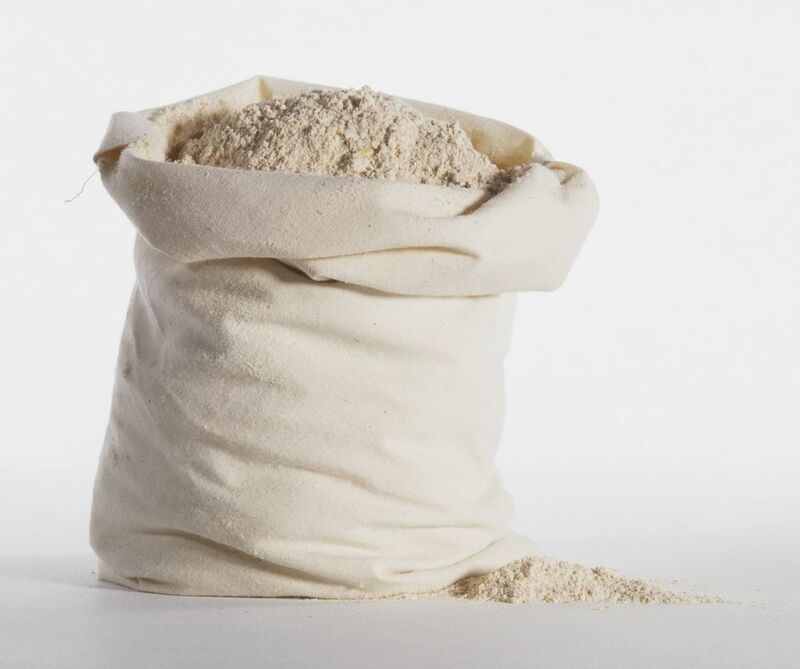 Depending on which technique you use to measure your flour, you may be adding in too much. The key to measuring flour correctly is to use a baking scale and measure your cup every time. Weight is the most accurate measurement. Measuring flour incorrectly is one of the most common mistakes people make in baking and cooking. Standardizing measuring techniques is the most important way to ensure that a recipe works it's supposed to. The wrong way to measure flour is to scoop the flour from the container or bag directly with the measuring cup. This method will pack the flour into the cup and you'll end up with too much flour, even with a properly leveled top. A cup of all-purpose flour properly measured should weigh 125 grams. The flour measured incorrectly by dipping the measuring cup into the flour can weigh as much as 150 grams. This is 20 percent more flour than the recipe calls for. A cookie or cake made with this much flour will be tough and dry, sauces will be too thick, and pie crusts will be crumbly and dry. To measure flour correctly, you will need calibrated measuring cups made for measuring dry ingredients. Do not use a coffee cup or drinking glass. If the flour has been sitting in the container for a while, stir it to loosen it. Lightly spoon the flour directly into the measuring cup from the container or bag. Do not shake the cup and do not pack down the flour. Keep spooning the flour into the cup until it mounds well above the top of the measuring cup. Do not shake the cup, don't use the spoon to pack the flour down into the cup, and don't tap the cup with the spoon. Using a dinner knife, turn the knife so the non-serrated side is facing the flour. Hold the measuring cup with the flour in one hand (over the flour container) and start sweeping the knife over the top of the cup to remove the excess flour. You'll probably need to pass the knife over the measuring cup a few times to get a level surface. Do not shake the cup, tap the cup with the knife, or pack the flour down. If you are new to this baking skill, you may want to practice a few times to see how much flour you scoop into the cup. There are "light scoopers" and "heavy scoopers" among bakers. As long as you are within 5 grams of the 125-gram goal, the measurement will be accurate enough for good results. Various types of flours weigh different amounts. For the most accurate baking, you can weigh the flour instead of measuring it. But with some practice, your flour measuring skills will likely become quite precise.